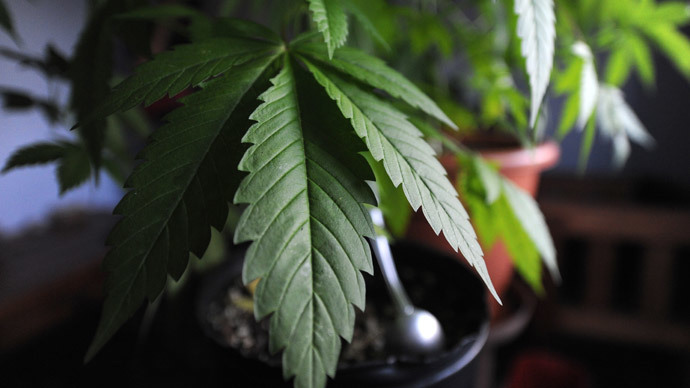 Uruguay’s authorities have called on private pot growers to send in applications if they want to farm the plant in a government-run field as the country is taking a step closer to selling recreational drug. The tender was issued from the Institute for the Regulation and Control of Cannabis (IRCCA), a newly formed governmental body which oversees the marketplace for marijuana. Open until August 18, it seeks up to five cannabis farmers who will get a license allowing them to grow the plant at a government-run field. Five-year licenses will allow the growers to produce and distribute between one and two tons of pot a year. 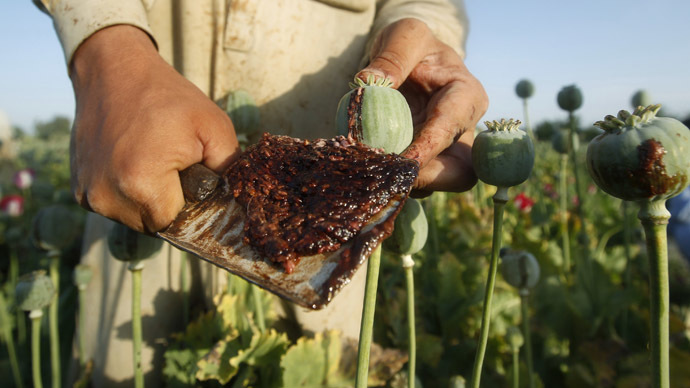 The drug will be allowed to be sold to the country’s pharmacies at about $1 a gram. The plant will then be sold to private owners with regulated sales to start early next year. The government expects some 150,000 people to sign up for the program, with annual production of around 20 tons of cannabis. 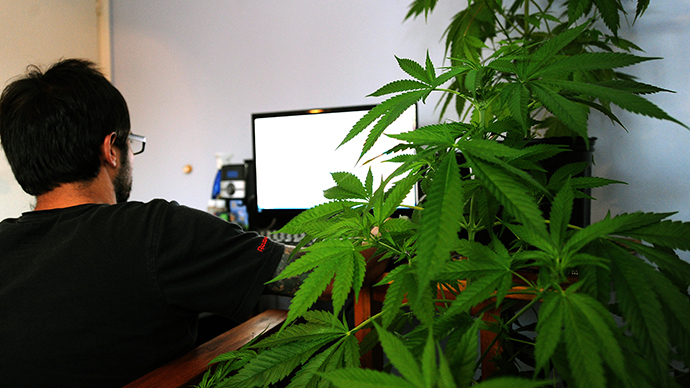 The area permitted for cannabis cultivation is in the southwest of Uruguay. The perimeter of the field will be guarded 24 hours a day, officials said. 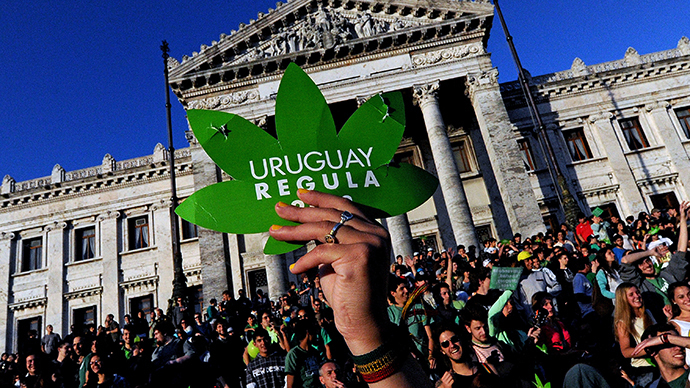 The South American nation of Uruguay became the first country in the world to legalize the sale, cultivation, and distribution of cannabis in December 2013, despite global criticism. Each Uruguayan citizen will have an opportunity to grow up to six marijuana plants, the equivalent of 480 grams, but only for personal use. The growers, on the other hand, will be allowed to produce and distribute a total of one to two tons of cannabis per year, to be sold at pharmacies for about $1 a gram, according to AFP. According to the legislation, buyers will be able to grow their own or purchase cannabis via consumers’ clubs. 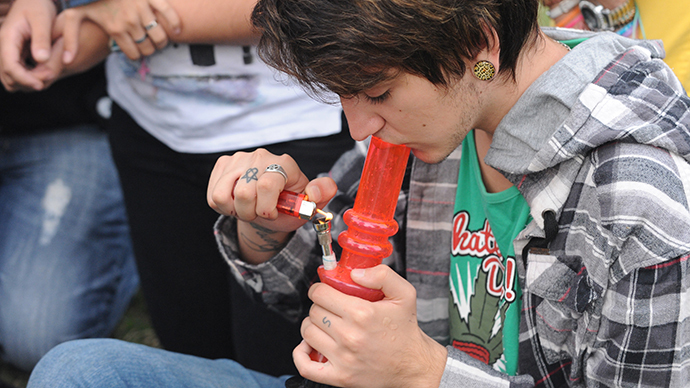 The customers must be 18 or older, residents of Uruguay, and must be registered as cannabis consumers with the authorities. Cannabis users will also be allowed to organize smoking clubs of 15 to 45 members, which will be able to grow up to 99 plants per year.